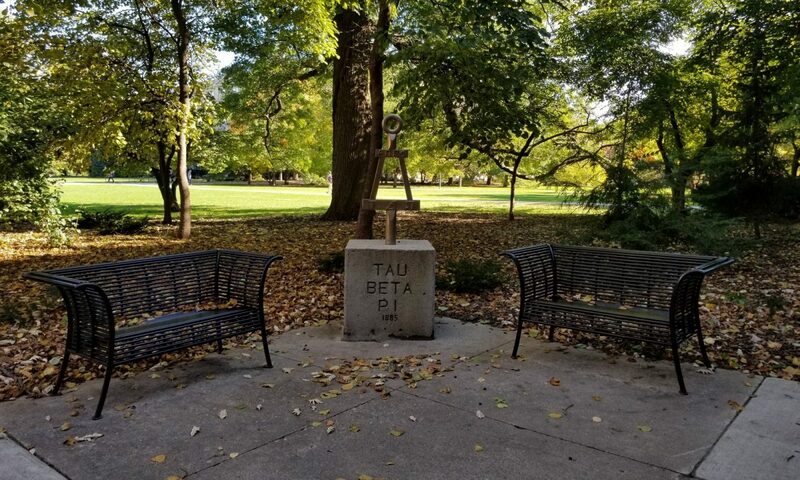 The Iowa Alpha Chapter of Tau Beta Pi is constantly reaching out to serve the community and has been nationally recognized for its projects. Once per semester the chapter hosts an event for area middle and high schoolers to learn about engineering. These events are Building the Future every fall and the Roller Coaster Competition every spring. The chapter also organizes the annual Pi Mile Run ( a 5k, 3.14-mile race) to support the Special Olympics of Iowa and other charities. Other small service projects are completed through the year, such as the twice-a-year Adopt-a-Highway cleanup performed by initiates, and biweekly free coffee giveaways for engineering students.